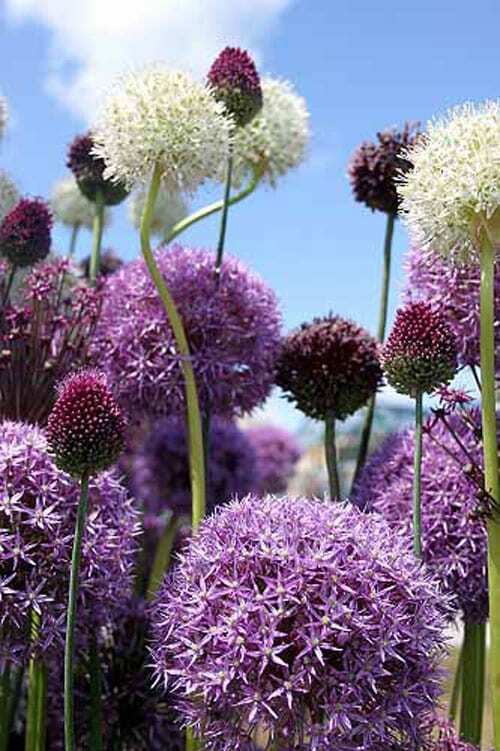 On Wednesday, I had a wonderful day at the 22nd RHS Hampton Court Palace Flower Show, where purple flowers were widely featured, including these stunning alliums. 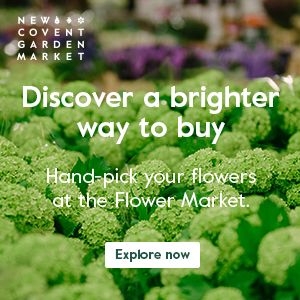 It’s the largest gardening show in the UK and there was just so much to see! 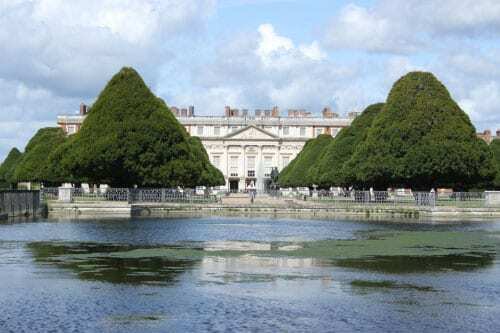 It takes place in the beautiful grounds of Hampton Court Palace in Surrey and is only a 35 minute train journey from London Waterloo station. 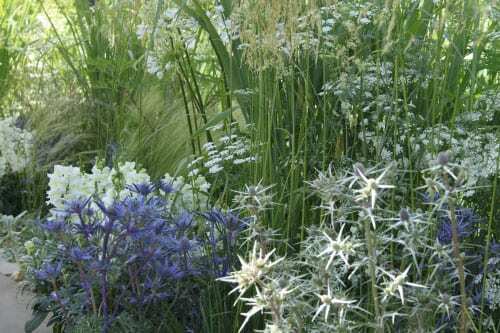 In today’s post, I’m featuring the inspirational gardens and start off with the Best Show Garden, Best Small Garden and Best English Poet’s Garden. 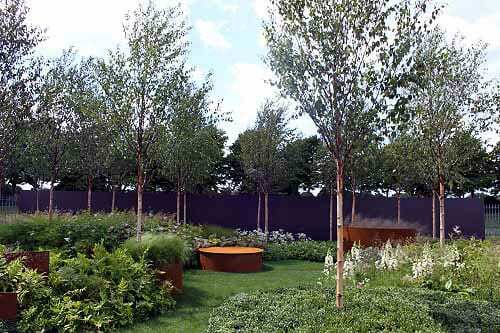 Winning the award for the Best Show Garden and The Tudor Rose Award was Caroline Comber and Petra Horackova’s design, ‘I am, because of who you are’, which you can see below. 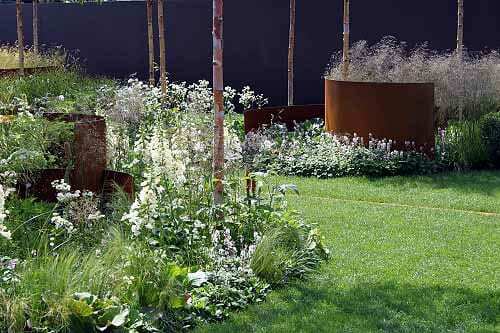 A series of interlocking steel circles were used with predominantly white and green planting, including foxgloves and astrantia. 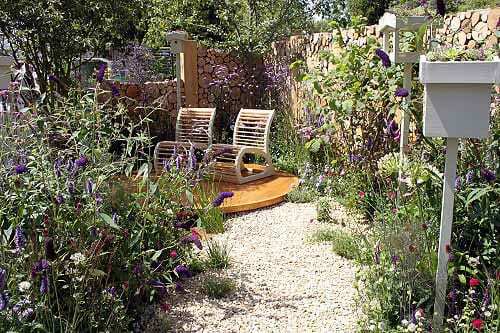 The Best Small Garden award was won by William Quarmby who designed the garden below, ‘Heathers in Harmony’. The garden was arranged over three levels, all brought together by a wall made entirely out of heather. 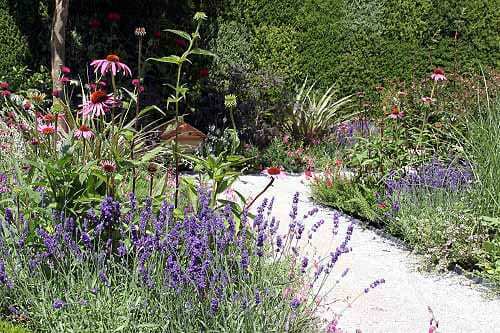 I loved the colour combinations, especially the lavender with the echinacea. And the award for the Best English Poet’s Garden went to Barry Chamber’s garden, ‘On the Sea by John Keats’ which is shown below. 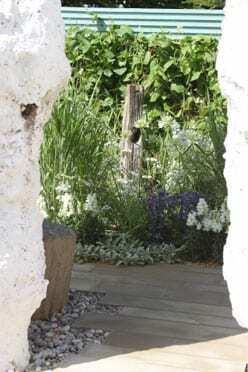 The garden featured a chalk cliff-like archway and a restricted colour palette of planting in blue, white and green. 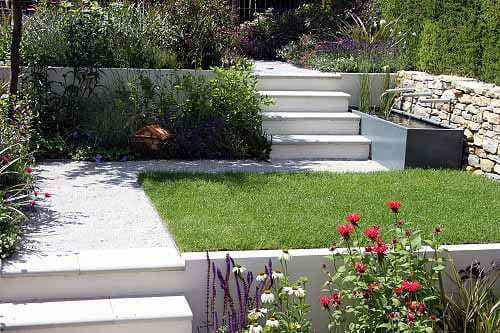 Below is the beautiful ‘Stockman’s Retreat’, a show garden designed by Chris Beardshaw. 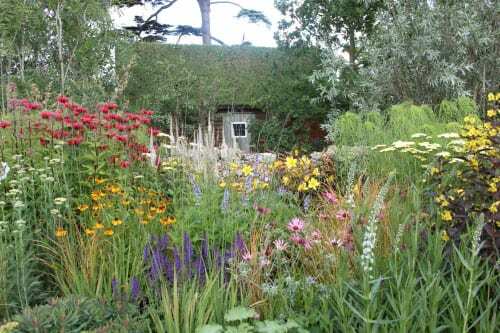 I loved the flowering meadow and the inviting little building hidden at the back of the garden. 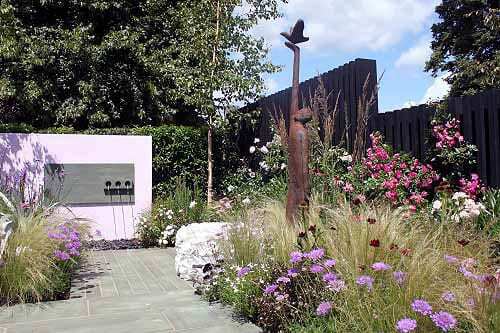 In the Small Gardens category was ‘The Stone Roses Garden’ designed by Greenes of Sussex which also had lovely planting, plus a simple figure by Jeremy Moulsdale. I seem to have had a bit of a soft spot for the Small Gardens category, as here’s another one…called ‘Wild in the City’. It was designed by Charlotte Murrell and looks such a relaxing haven to chill out in. 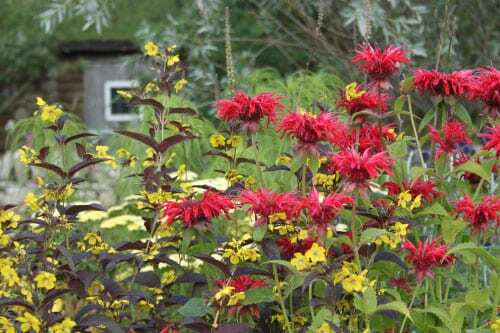 My favourite garden at the show, (although a little colourful perhaps for some of you!) 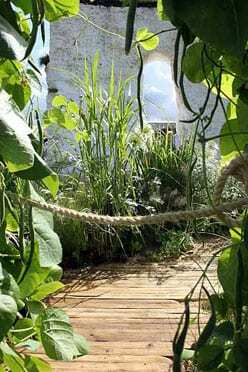 was the show garden below, ‘Control the Uncontrollable’, designed by Jill Foxley. 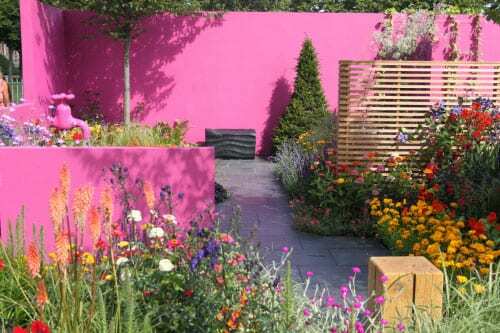 I loved the vibrancy of the cerise walls combined with the beautiful clashing colours of the planting. 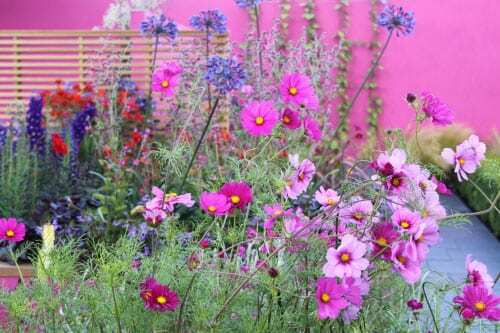 I can’t wait for the pink cosmos in my garden to start blooming too! So, I hope you’ve enjoyed looking at some of the wonderful gardens at this year’s RHS Hampton Court Palace Flower Show. The event runs until Sunday, so if you’re in the area, I’d definitely recommend a visit. 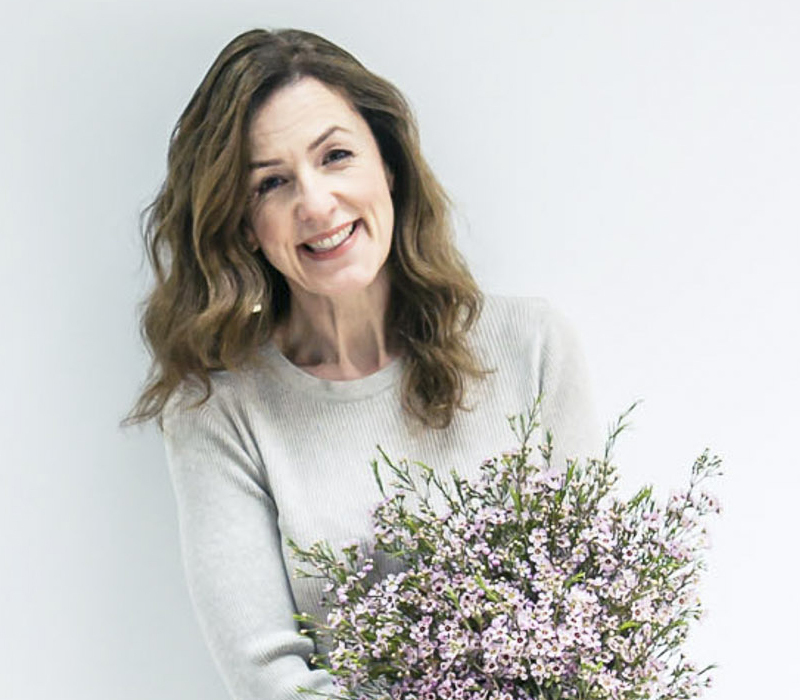 Wishing you a lovely weekend and I look forward to seeing you on Monday, where I’ll be blogging about other highlights from the show, including floristry demonstrations by the Jane Packer team and Rosbie Morton of The Real Flower Company.